The LA League Finals kick off next month, and the four competitors looking for a place in the ESL Pro League are nailed down. The LA League holds two spots for the ESL Pro League Season 9 Latin America group, and the four teams vying for those places have been confirmed at the end of the online stage of the tournament. The first online section to conclude play was the Brazil division, which had two spots on offer to the LA League finals. After the group stage, where Group A saw W7M and Sharks finish atop Group A and Isurus and DETONA secure places from Group B, a single elimination bracket took place to determine the two Finals spots. 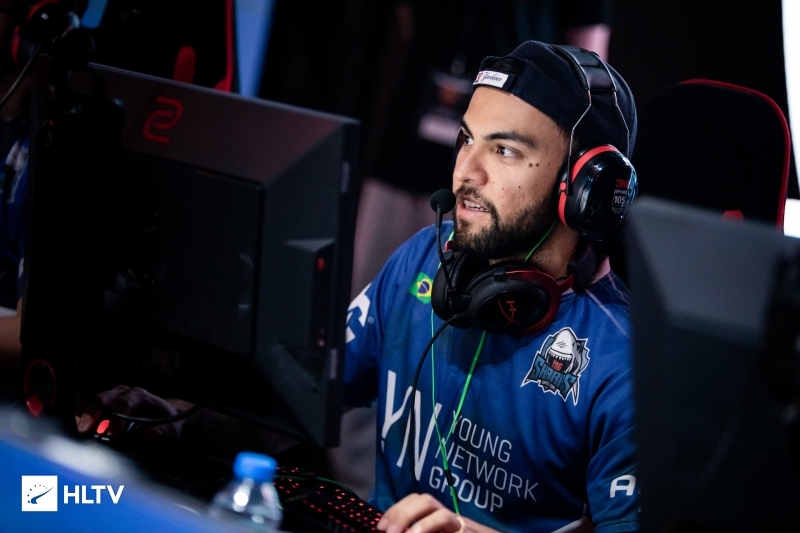 The first semifinal took place between W7M and DETONA, and after a quick 16-3 Cache win for W7M, a triple-overtime match on Inferno (25-22) confirmed the finals place for W7M. 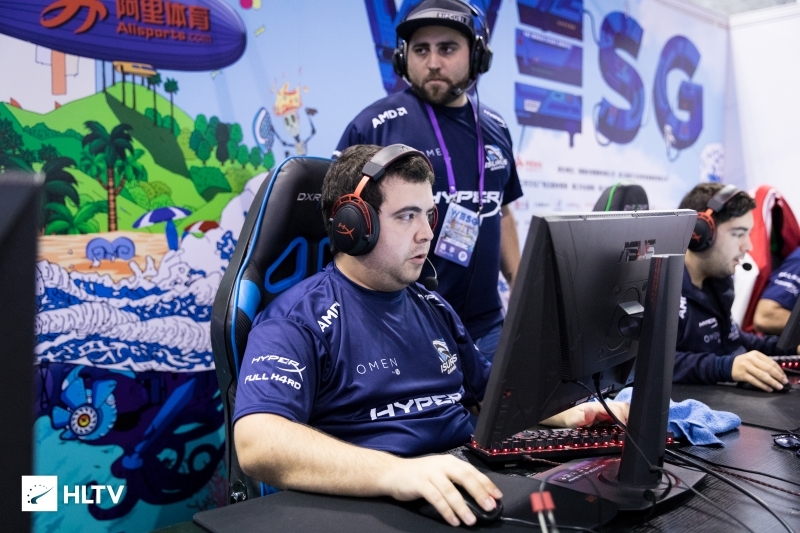 Isurus' match against Sharks was slightly faster and more straightforward, with the Argentinians taking a 16-4 victory on Train and following it up with a 16-12 win on Dust2. With the Brazil division complete, it was on to the two "cones" of South America. The Southern Cone finished next, and after the six-team single round robin group stage concluded just two teams remained for the grand final. On one side were the Chilean All Knights, who hadn't lost a match yet, and the other was Argentine Furious, featuring Guillermo "guishorro" Areco, formerly of No Tenemos Nada. The resulting match was a 2-0 victory for Furious, taking Dust2 in a close 16-14 fashion before wrapping it up with a 16-8 win on Nuke. Finally, it was the Northern Cone. Featuring two single round robin groups and another single elimination bracket stage, the grand final saw just Team Jaguar, featuring ex-VAULT member Jaunes "sickLy" Valencia, and FULL SEND, featuring a core from MDL's 46&2, face off against each other. 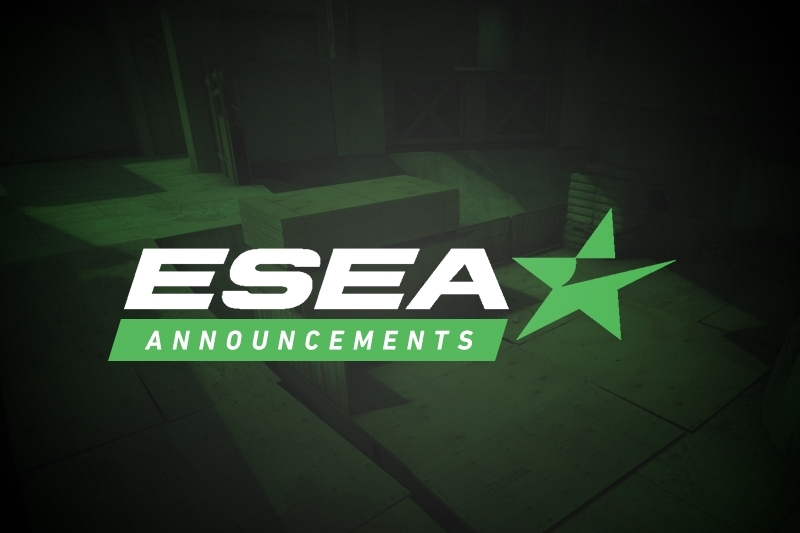 The resulting match was two quick map wins for FULL SEND, taking Train 16-8 before following it up with a 16-9 on Mirage. The R$39,000 (~$10,000) LA League Season 3 Finals will be held between March 2nd - 3rd at the ESL Brazil Studios in São Paulo. 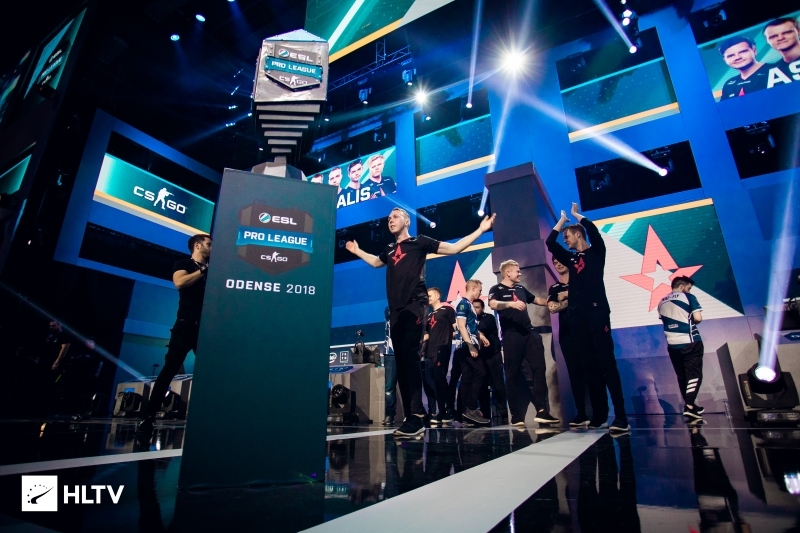 Season 9 of the ESL Pro League will begin on April 12th.